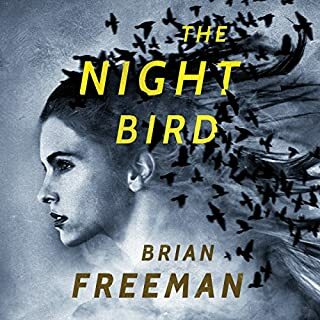 This was a well written, kepted me fascinated. I will be reading more of her books. 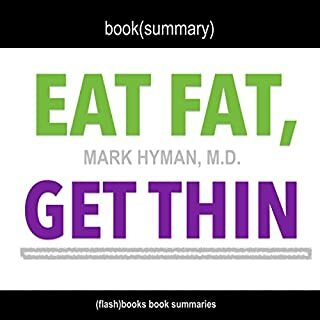 Summary of Eat Fat, Get Thin: Why the Fat We Eat Is the Key to Sustained Weight Loss and Vibrant Health by Mark Hyman M.D. A revolutionary new diet program based on the latest science showing the importance of fat in weight loss and overall health, from Dr. Mark Hyman. 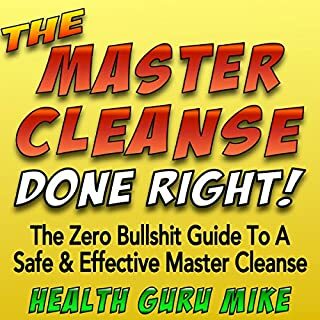 Really explained what was needed for you to change for a better and healthier you. This sample made it sound so very easy. This book kept wondering what was going to happen next. I could bearly put the book down. every moment I got was for reading this book. Thanks to the author.